We are engaged in stocking and supplying a wide assortment of lifting tools and tackles that is widely used in used in heavy engineering, construction and many more applications. 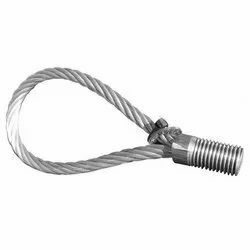 We also offer custom made lifting tools chain slings, wire rope slings that are manufactured against drawings and tested by govt. Approved labs. We also offer Lifting Tool, Chain Pulleys, which are fabricated using premium quality raw material to ensure high efficiency, optimum performance, and durable functioning. 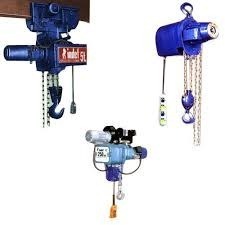 Available in both electrical and manual operations, these chain pulleys are applicable as a viable alternative of electric hoists having identical features. Fecund Metflow Engineering Pvt. Ltd.